Thank you to Container First Service for supplying trash receptacles for our clean-up every year! Walk-up or REGISTER to help at one of the locations below. 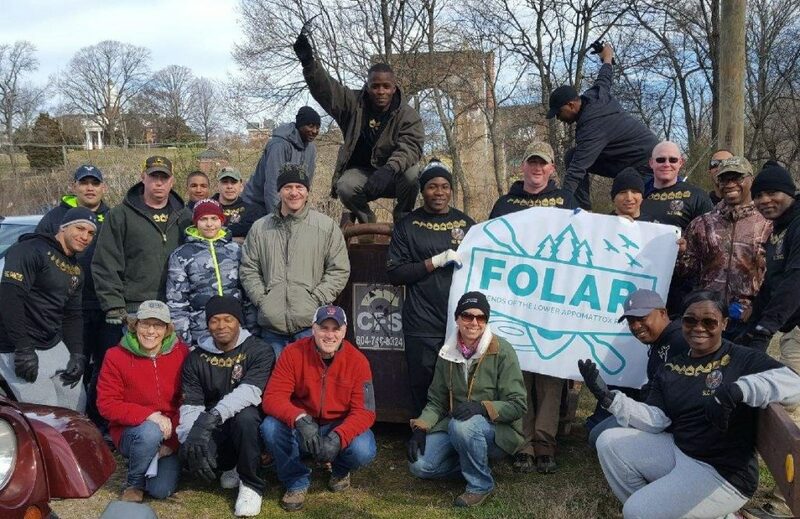 FOLAR Site Captains will be at each location 9:00AM to 12 Noon to provide trash bags and vinyl gloves. Wear sturdy shoes and bring your own work gloves. 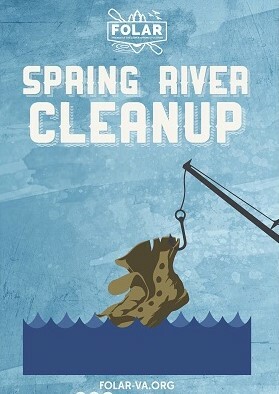 THANK YOU FOR HELPING TO KEEP OUR RIVER HEALTHY!!! Thank you to Container First Services for supplying trash containers! RiverFest-A Day of Family Fun on the Appomattox River with Dinwiddie County, on April 27!